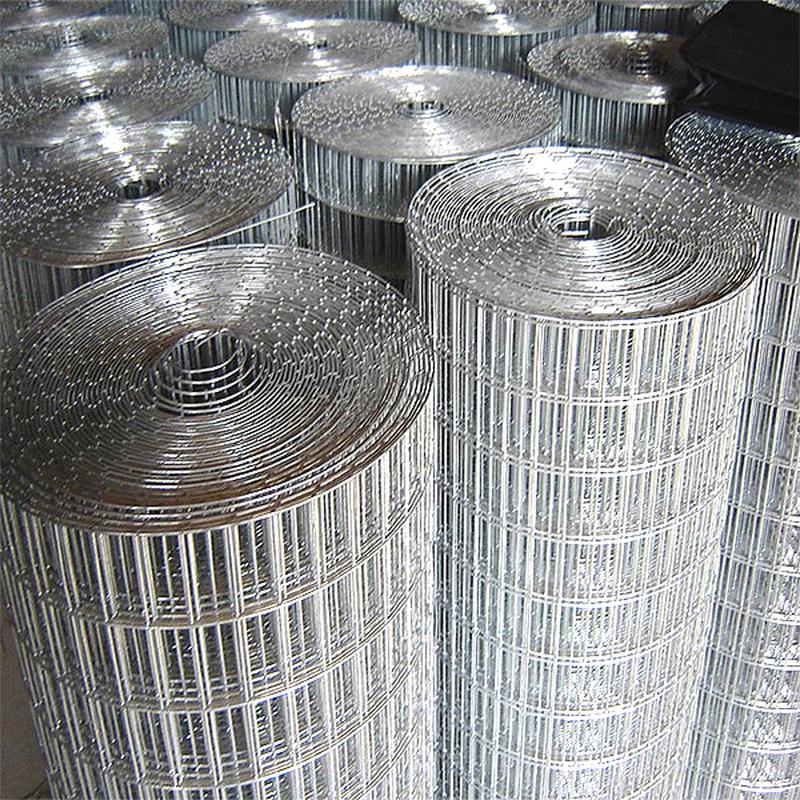 Stainless steel Welded Wire Mesh is corrosion resistant, uniform in appearance. 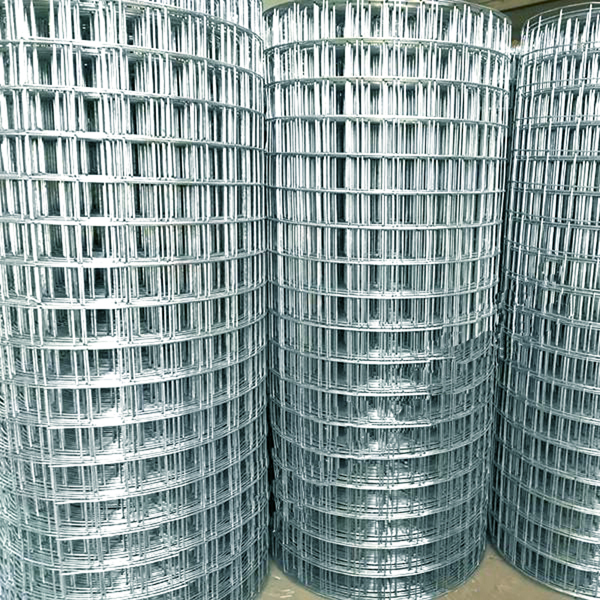 Aside from stainless steel `s corrosion resistance and clean look, because the wires are physically welded at each intersection, the wire mesh will remain intact and rigid. They can be easily cut down to smaller sizes, like rectangles, squares or discs, without fraying, which can occur when fabricating with a woven mesh. Stainless steel welded wire mesh doesn't come loose even if cut in parts or being exerted force on parts. The adoption plates the zinc craft after welding, it is made from high-quality iron wire by automatic equipment. 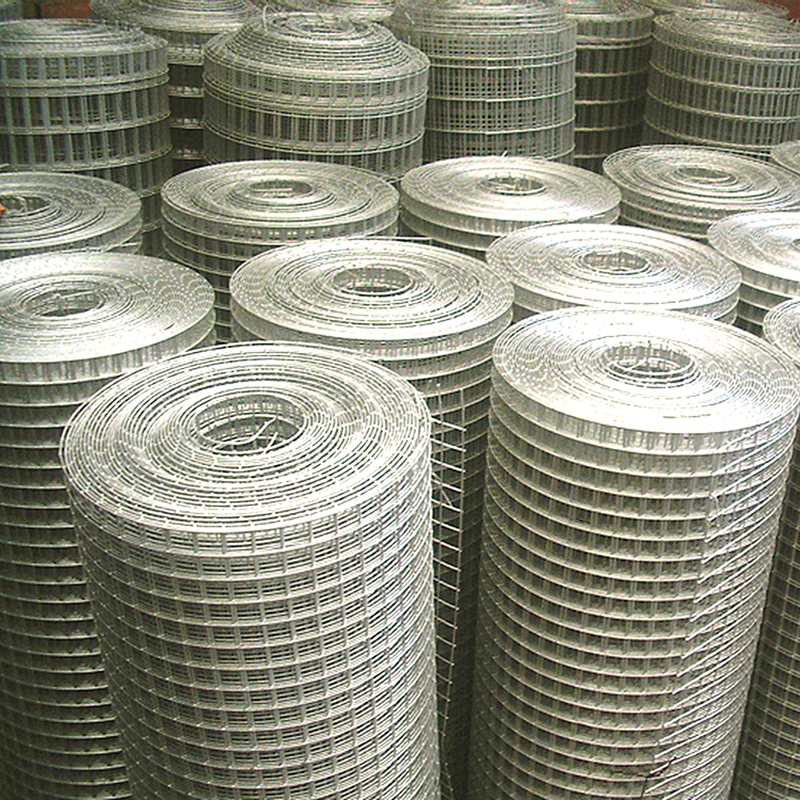 Stainless steel welded wire mesh perform well in architectural, agricultural, commercial and industrial. - Made of high quality steel wire. - Various configurations and sizes. - Used for the loose strata to avoid falling rocks. - Suitable for shotcrete applications. - Range of sizes to suit roadway width and bolting patterns. - Acid and alkali resistance. - Available in black or hot dip galvanized. 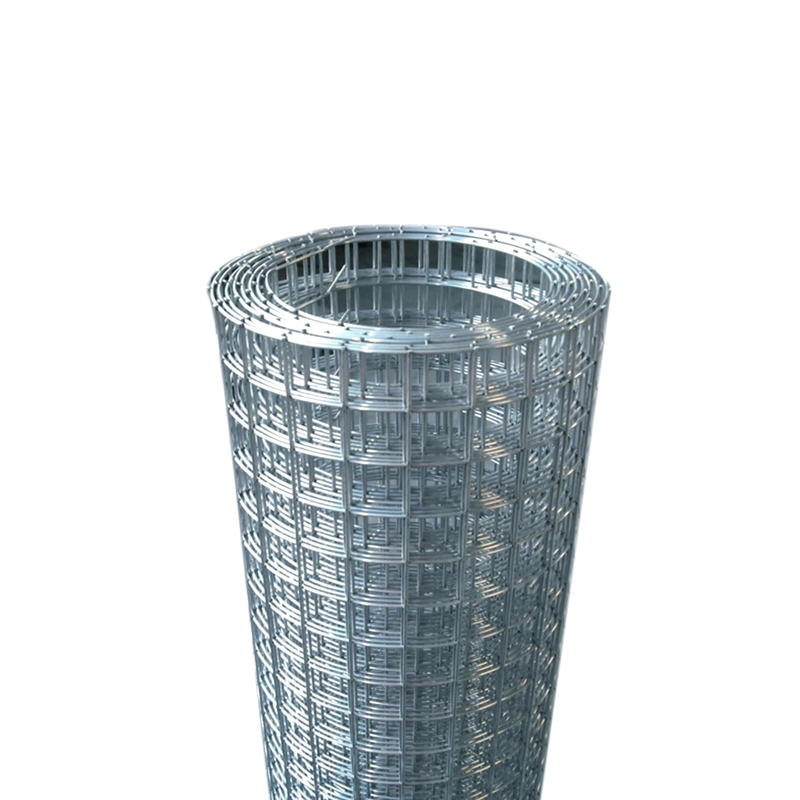 - Welded wire mesh is used in industry and agriculture building. 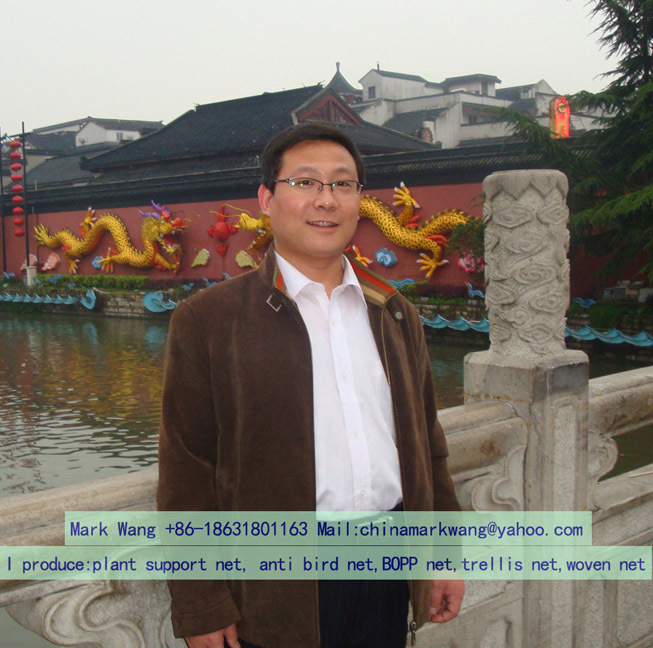 - Transportation and mining for all such purposes as poultry houses. - Profession's guard decorate and machine protection etc. - Lawn and various industrial fields. 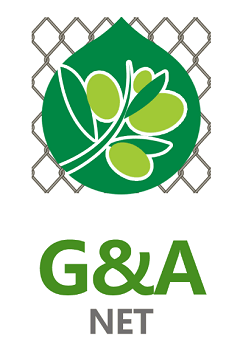 - Decoration and machinery protection material in agriculture. 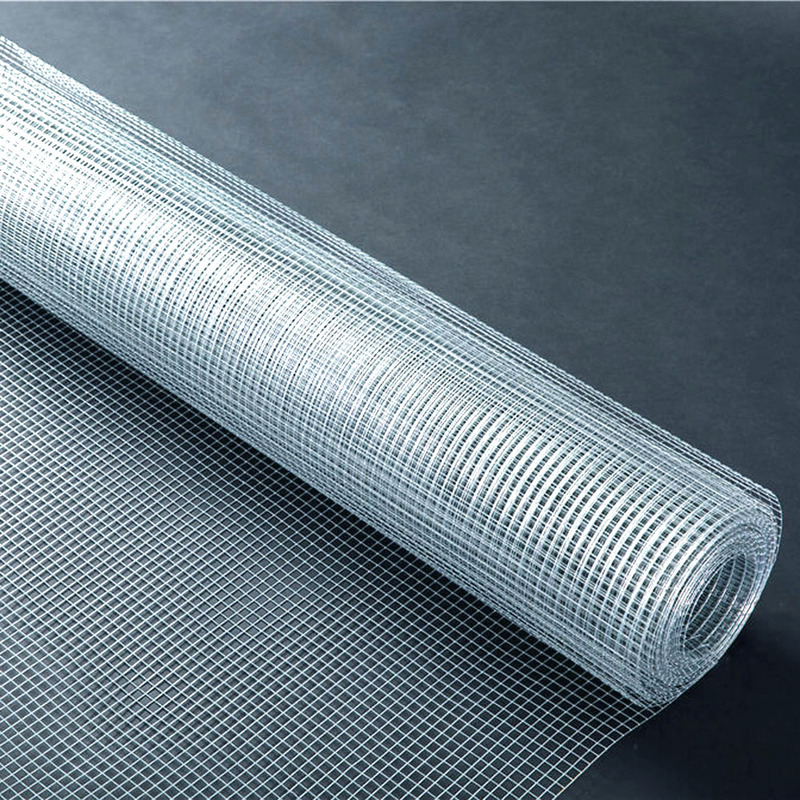 Looking for ideal Stainless Steel Wire Mesh Netting Manufacturer & supplier ? We have a wide selection at great prices to help you get creative. 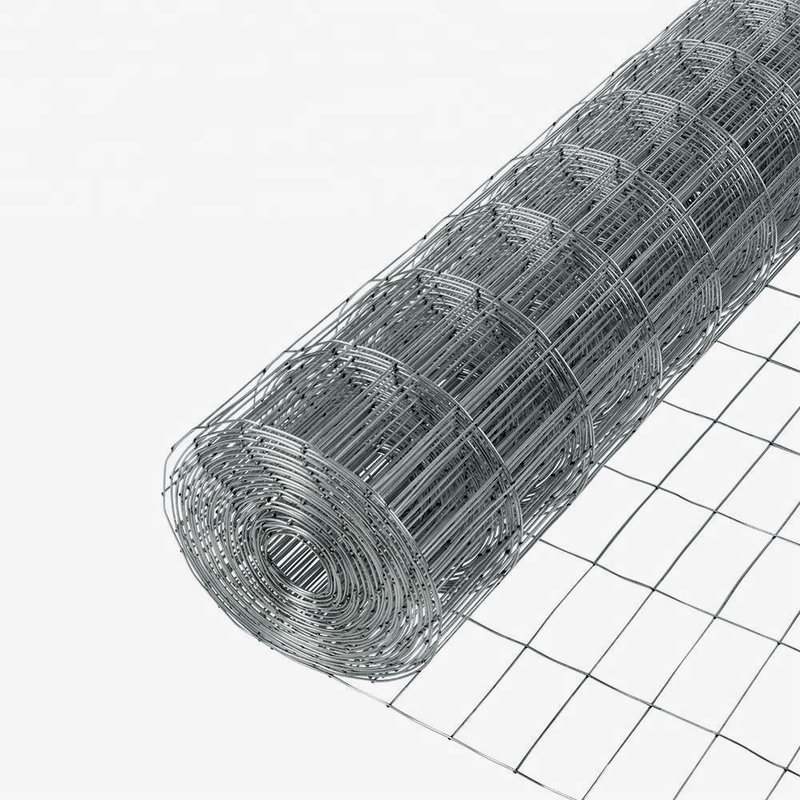 All the Stainless Steel Welded Netting are quality guaranteed. 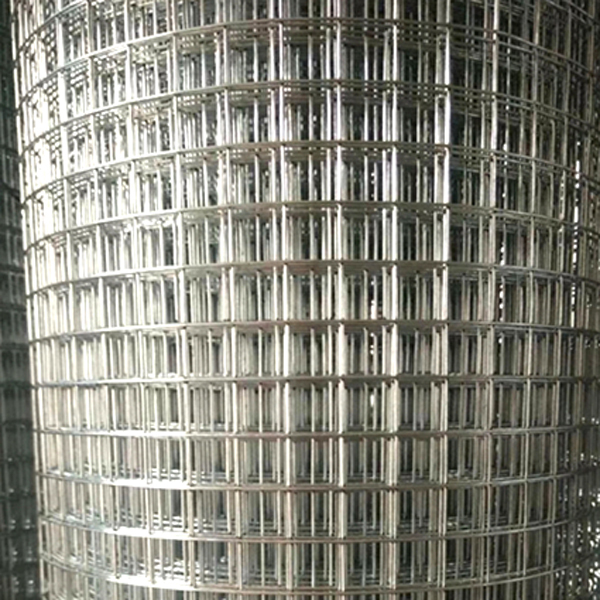 We are China Origin Factory of Stainless Steel Welded Mesh. If you have any question, please feel free to contact us.